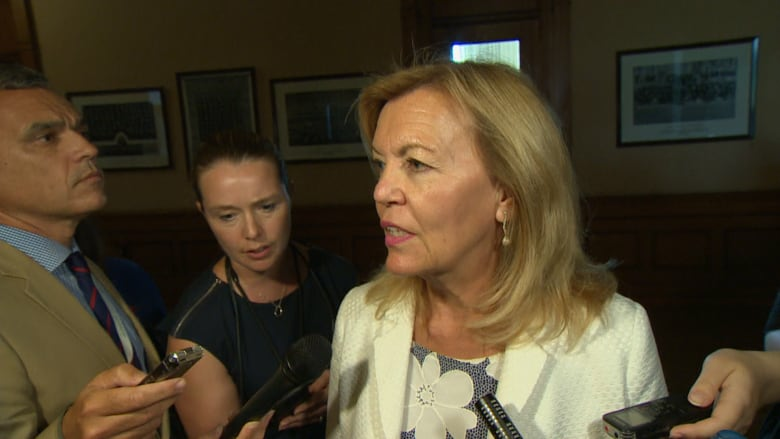 Ontario Minister of Health, Christine Elliott says the sites in Thunder Bay, St. Catharines and Toronto will be frozen as the province conducts a review of harm-reduction practices and determines if the sites "have merit." Ontario's health minister says the province will hold off on opening three new overdose-prevention sites intended to help fight the opioid crisis. Christine Elliott says the sites in Thunder Bay, St. Catharines and Toronto will be frozen as the province conducts a review of harm-reduction practices and determines if the sites "have merit." Overdose prevention sites are approved by the province and are temporary facilities set up to address an immediate need in a community. Safe injection sites are more permanent locations approved by the federal government after a more extensive application process. 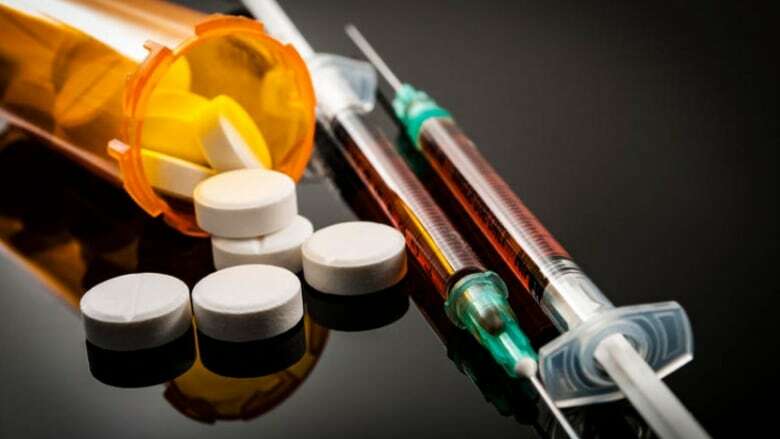 Toronto's Medical Officer of Health Dr. Eileen de Villa issued a statement today saying scientific literature and studies have concluded that both overdose-prevention and safe injection sites save lives. An overdose prevention site in London, Ont., recently had its funding and approval temporarily extended by the Tory government after it was in danger of closing in mid-August.